Indie Retro News: #CPCRETRODEV 2015 Ends - 35 new Amstrad CPC games to play! #CPCRETRODEV 2015 Ends - 35 new Amstrad CPC games to play! Last year there was a grand competition called #CPCRetroDev which gave the opportunity for developers around the world to create Amstrad games for up to 900€ in prizes for the best Amstrad CPC games. There were some fine titles listed in the competition but this year has just finished in style with the #CPCRetroDev 2015. 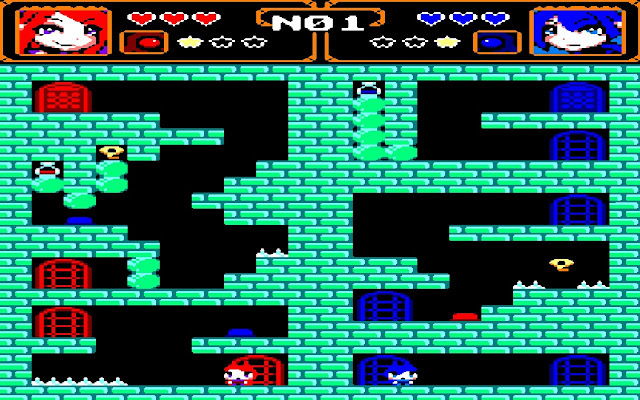 Organized by University of Alicante, ByteRealms and Cheesetea, it was one of the greatest results in years for the Amstrad community with a massive 35 games for you to play and enjoy. A tough decision for the Jury as many of the games were exceedingly good, especially Space Moves by Toni Ramirez, Frogalot by CNGSoft and Top Top by Rantan Games, which ended up winning the top end prizes, coming first, second or third. 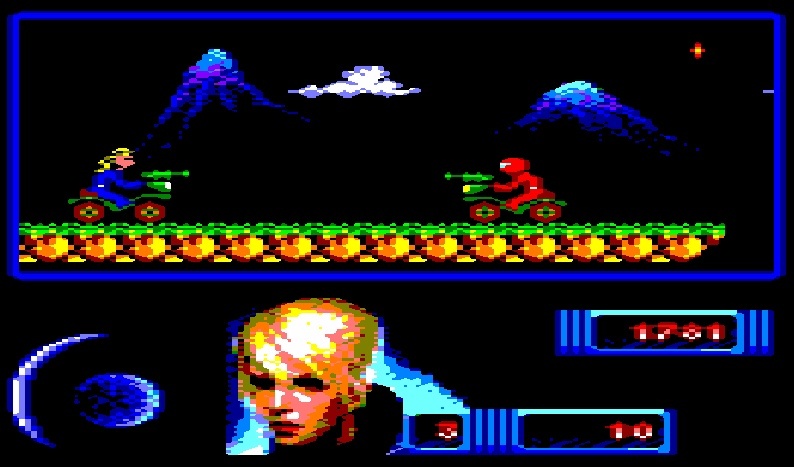 Although what surprised us, wasn't just the graphics in these games, but the soundtrack, especially in Space Moves which came across as if it was a commercial release during the 80's! There was however a downside to the competitions as when we previously came across it, not only was it frustrating to find a download link for the games to show our readers as they were dribbled out, but the winning announcement wasn't even in English and had to be translated. We also detected a rather negative attitude towards our disappointment! However since our discussion on a much brighter note all the games have now been made available, with vote results next to each. So there you have it, a fantastic week ahead, full of new Amstrad games to play!